Haunt Depot is a Haunted House and Escape Room Vendor Directory. 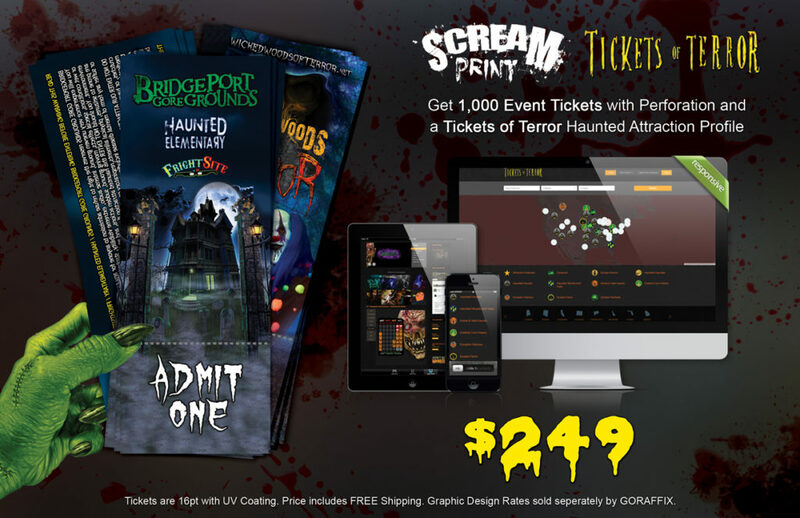 Email HauntDepot@gmail.com to register your business. These vendors have recently been added. List your attraction now!